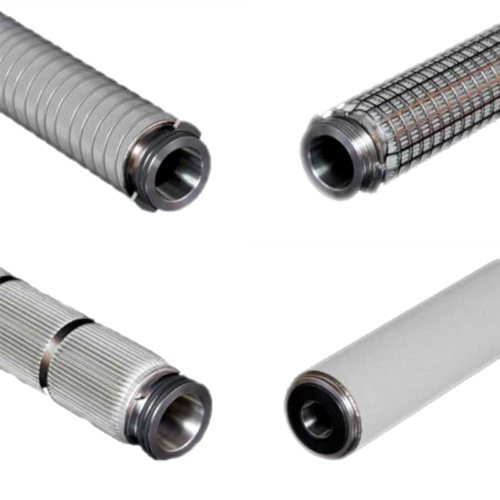 A range of absolute rated cartridge filters from Alfafilter, featuring the latest developments in borosilicate glass fibre filter media technology, AlfaMicro GP cartridges are constructed from robust glass fibre and polypropylene filtration layers, offering removal ratings from 0.5 to 5 micron absolute. 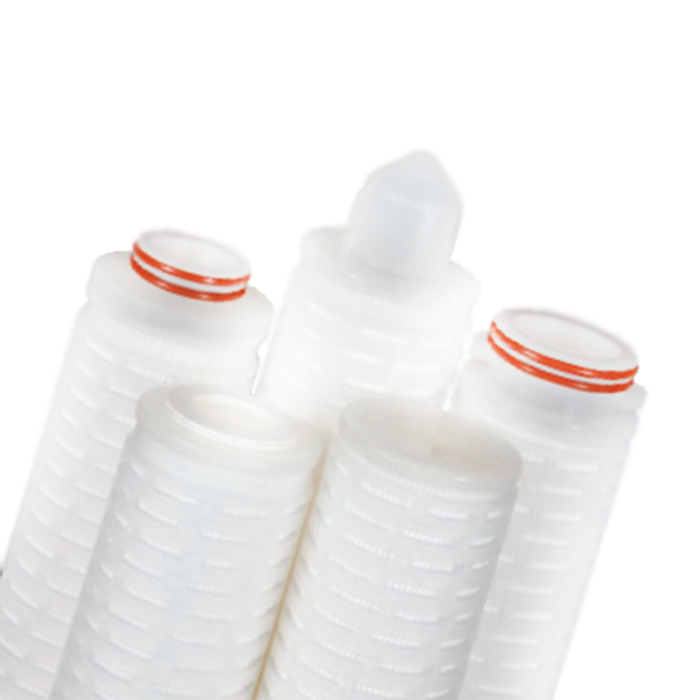 AlfaMicro GP cartridges are suitable for absolute removal of unwanted particulates and for prefiltration to membrane filters. The AlfaMicro GP cartridges incorporate a polypropylene prefiltration layer, combined with a high dirt capacity glass fibre media. 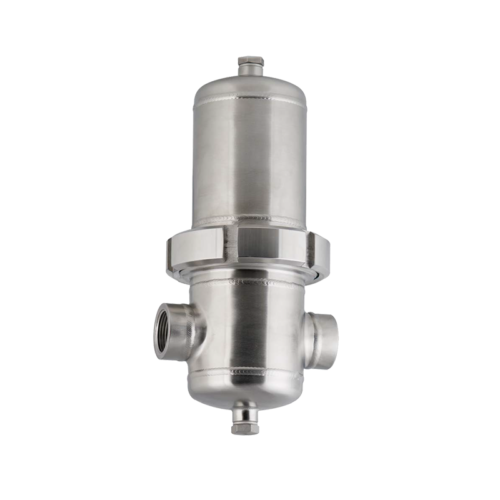 This has the effect of longer service life, improved operating costs and smaller process footprint. 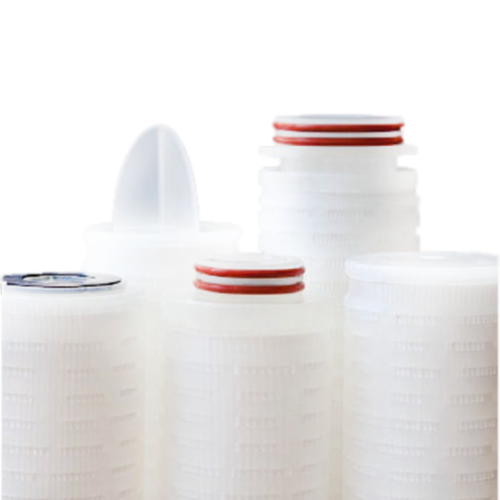 The AlfaMicro GP filter cartridges are also highly resistant to integrity failure caused by steam sterilization and have excellent chemical compatibility characteristics.